The Big Island real estate market has drastically changed through the years to accommodate a thriving full-time resident population, not just tourists who want to stay for the weekend. Your luxury home listing should therefore be more than capable to meet constantly evolving needs and preferences that come with the changing tides. 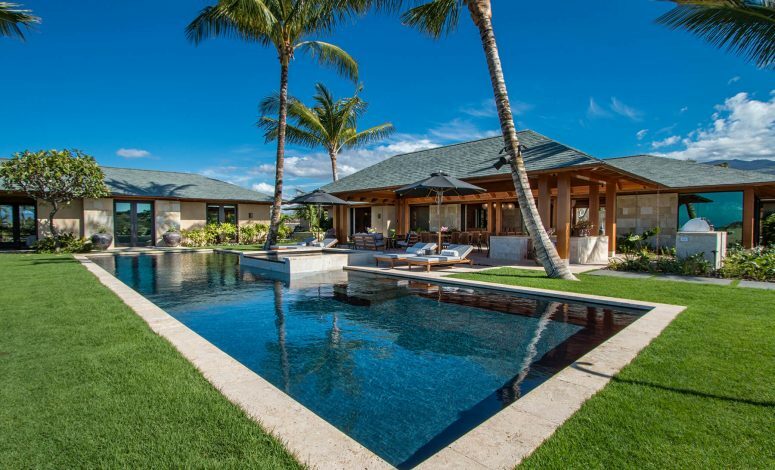 Here are five crucial things that will add great value to your luxury home for sale – and enhance its future competitiveness in this scrutinizing and meticulous Big Island marketplace. Generous in bedroom count. Individuals and families who can afford the steepest home prices usually have an army of personal assistants, helpers, and relatives who need a place of their own. While these additional bedrooms do not necessarily need breathtaking views or so much space, they should be designed as somewhere to comfortably stay and sleep in.When homeowners are not at home, they typically put their home up for rental, which are priced based on bedroom count these days. Veer away from excess large, useless space such as empty landings and halls – convert them into useful rooms that make for smart residential space planning. Never obstruct beautiful views. Make it easy for prospective buyers to walk straight to amazing ocean, mountain, or island views every single time. Do not block access to them with furniture or heavy drapes or blinds. Lanai doors should open with ease, and trees should not impede the views. Sell a smart house, not just a beautiful property. It is critically important to equip your luxury home for sale with everything a prospective buyer needs to run their posh New York apartment from their smartphone, or to theft-proof the Hawaiian surroundings.Install practical features such as efficient lighting systems (both indoor and outdoor), kitchen appliances, and central air-conditioning. Make sure that door locks and other security systems are easily activated and tracked from one’s phone or gadgets. Harness wireless connectivity and whole-house audio for that seamless entertainment experience. Strive for minimalism. Steer clear of unnecessary shelves, curios, cabinets, or desks that could be visual noise for potential buyers. What may be a lifelong source of obsession for you may be junk for them, so store your collections elsewhere. Make sure these extra objects go off-site, as you need to make closets and the garage look spacious and offer plenty of added storage. Think and act “high-end.” Your property should be dressed to impress: make the landscaping immaculate, the smallest corners gleaming clean, and the overall look world-class. Spend a decent amount on high-end photography, video, and drone photography. Create an atmosphere of luxury and deliver the utmost in impeccable quality that wealthy buyers feel they deserve and need.